It's no coincidence that Nick loves drag race cars from the 1960's. 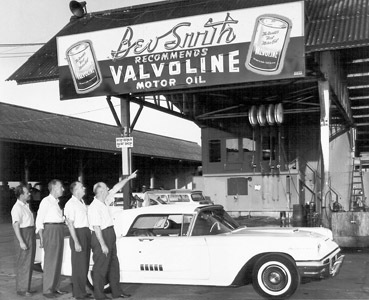 That's when Smith raced everything from a Rambler American to Super Stock Lightweights. One thing his race cars had in common - they all were winners, setting track records, state championships and numerous other titles. 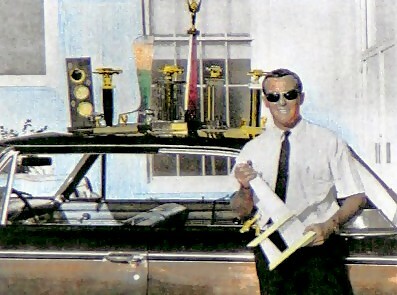 Nick Smith's father, Bev Smith, had been a successful Ford dealer for decades. 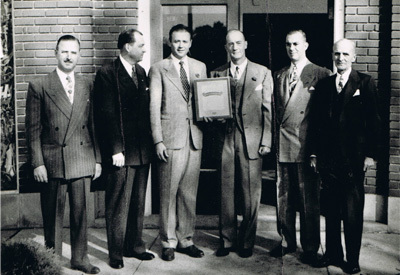 He received his first franchise from Henry Ford I, right after World War II. He opened the first Bev Smith Ford dealership in Brighton, Michigan. Unfortunately, the health of Nick's mother, Marie, resulted in a move to Florida. Ford then asked Bev to take over the West Palm Beach dealership. Eventually the drag racing had to be set aside, as Nick took over the growing automotive operations in 1966. Continued success in the Ford Business led to expansion into Toyota and Kia dealerships. With the demands of the expanding business ventures and the responsibility of a young and growing family, drag racing was but a fond memory for the next three decades. But once a racer, always a racer; and as Nick's management team was able to provide him with a break from the retail grind, he rekindled his passion for the old drag cars. 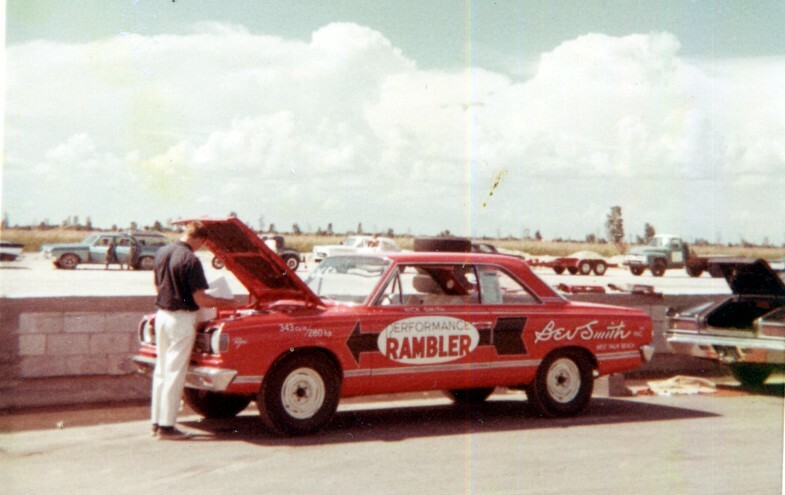 In 2005, with the intention of collecting just one, maybe two, old drag racers, Smith set out to find a '64 Thunderbolt - the one car he had not been able to race back in the day. Nick found his T-bolt, and along the way many more of the eras finest factory drag cars. We're proud to carry on the heritage here at Factory Lightweights. 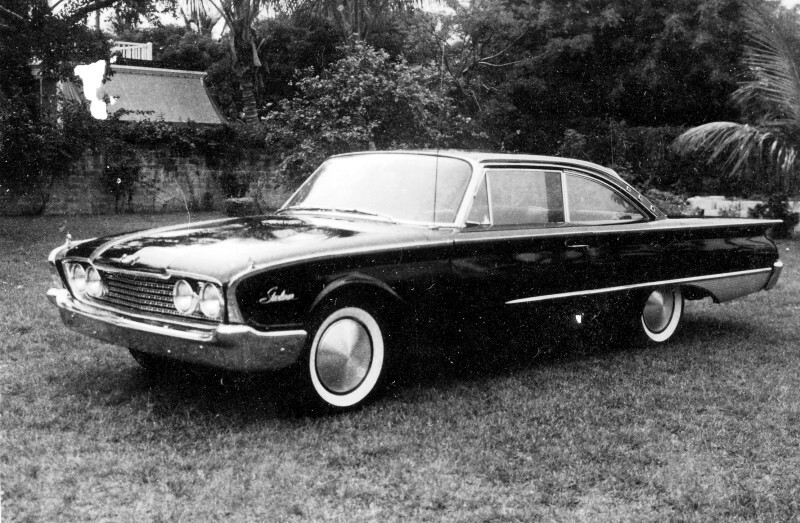 Nick's first true High performance car was this 1960 Ford Starliner with the 360 HP engine. Nick won the Stock Eliminator at Roanoke. Nick and the "Performance Rambler", 343ci, 280hp. This car was unbeatable in C/S class, setting track records everywhere it raced, and was Florida State Champion in 1967 and 1968. 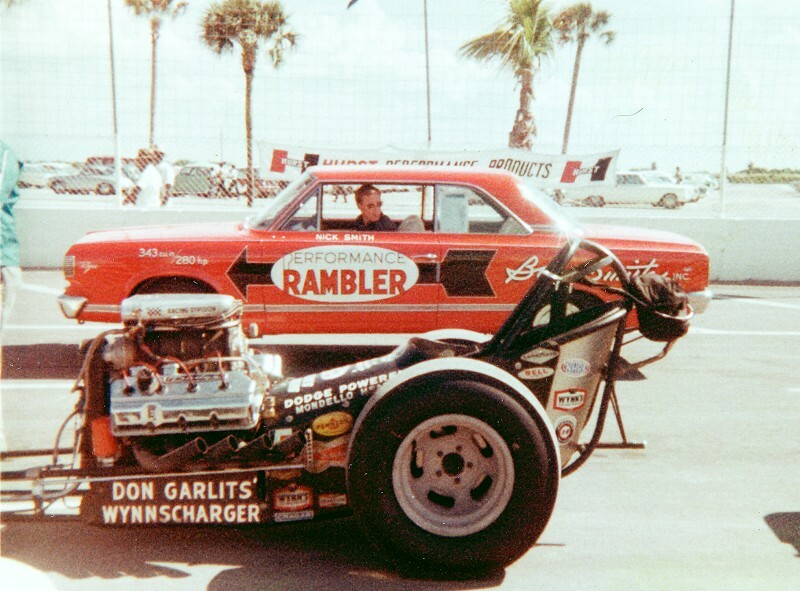 "Performance Rambler" next to Don Garlits dragster at State Championship Meet Miami/Hollywood Dragstrip. Nick and his Super Stock 63 1/2 Ford Lightweight had many S/S wins throughout Florida. Nick Smith with a few of his trophies.